Bowen, Jessica L. – Campbell Conroy & O'Neil, P.C. 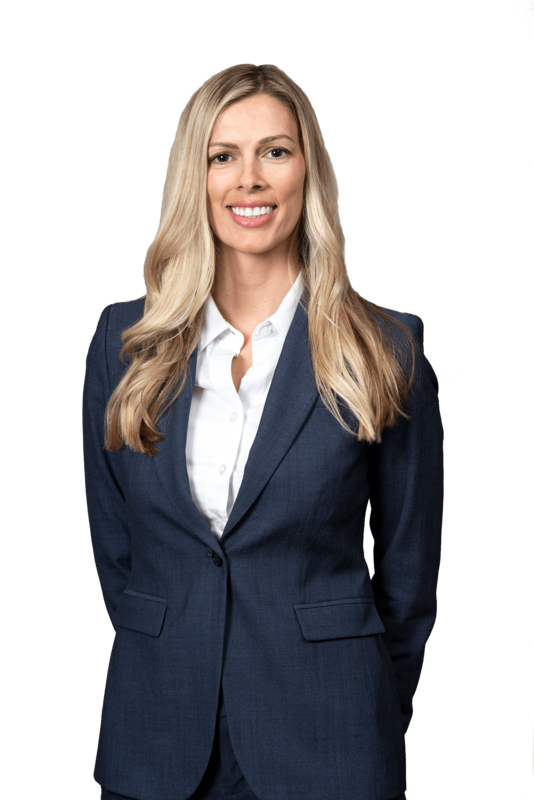 Jessica Bowen focuses her practice on civil litigation, product liability, and personal injury defense cases. Prior to joining Campbell Campbell Edwards & Conroy Jessica focused on medical malpractice defense cases. Jessica earned her Juris Doctor from Suffolk University Law School in 2014. While at Suffolk, Jessica served as a Lead Articles Editor on the Moot Court Honor Board, Suffolk Journal of Trial & Appellate Advocacy. While at Suffolk, Jessica also received the Legal Practice Skills Best Brief Award and the Carol DiMaiti Scholarship. Prior to and during law school, Jessica worked as a paralegal at a small Boston law firm, working with attorneys on civil and criminal cases.